The gallery is open between 10am and 8.30pm from Monday to Saturday and from 2.30pm to 8.30pm on Sundays. A surrealist photographer renowned for challenging the status quo will be the focus of a new exhibition at the Gala Gallery next month. Lee Miller’s career included coverage of the London Blitz and the liberation of concentration camps at Buchenwald and Dachau – but this exhibition gives a glimpse into her own home life at Farley Farm where she lived with her husband and fellow artist Roland Penrose. 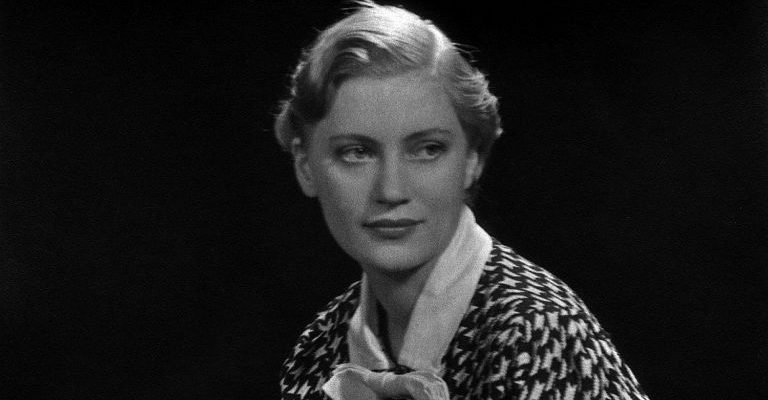 The ‘Lee Miller at Farley Farm’ photographs feature many of the high-profile guests who visited her East Sussex farm over the years, including Pablo Picasso, Max Ernst and Man Ray. Images of London during wartime as well as those taken during her time in New York, Paris and Egypt during the 1930s will also be on display. Miller, who died at the farm in 1977, is best remembered for her surrealist work although her varied career saw her travel around the world as a photojournalist for the US Army as well as contributing to Vogue covering fashion and celebrities.